William Boyce Thompson, mining promoter, humanitarian, and naturalist, was born in Alder Gulch, Montana. Sent to an eastern prep school, he culminated his educational efforts with a short stay at the Columbia School of Mines. In 1899, Thompson turned his efforts to promoting mining companies. These efforts began with the Shannon Mine near Clifton in 1904. After this, he raised funds for the financing of the original 6,000-ton mill at Bingham Canyon and formed the Nevada Consolidated and Cumberland Ely Copper Companies. He founded Inspiration Consolidated Copper Company in 1908 and in 1916 brought Magma Copper Company to prominence. His early control of Texas Gulf Sulphur Company added immeasurably to that company's status. During 1916, he also created what was to become Newmont Mining Corporation as a holding company for his own ventures. 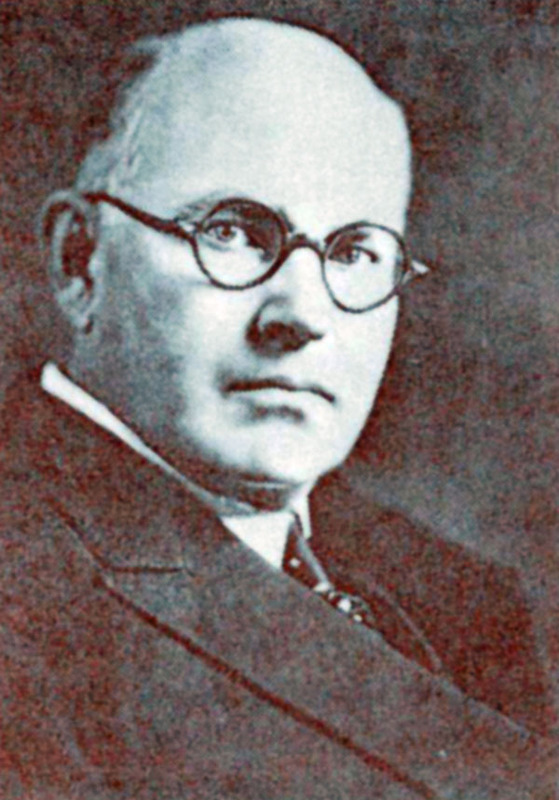 After World War I, he assisted in Herbert Hoover's Belgian War Relief and headed the American Red Cross' effort in its mission to Russia in 1917. In such a position, he clearly saw and accurately forecast the course of the Russian Revolution. In Thompson's later years, he directed his energies to the promotion of plant research that culminated in the Boyce Thompson Institute of Plant Research that is now on the campus of Cornell University and the Boyce Thompson Southwest Arboretum in Superior, Arizona.